Montri Saeng-Uraiporn's Profile | Proactive Training and Consultant Co., Ltd. Touched and Inspired by industry greats, Montri chose to live a useful life. He knows that to do so he has to succeed, and continue to learn, to grow and to serve. Montri was one of the top five agents nationally in his first year in the business and then grew to consistently be among the top five percent agency leaders. After twenty four years in the field, Montri worked for six years as Corporate Executive, CAO and President of a Life Insurance Company. 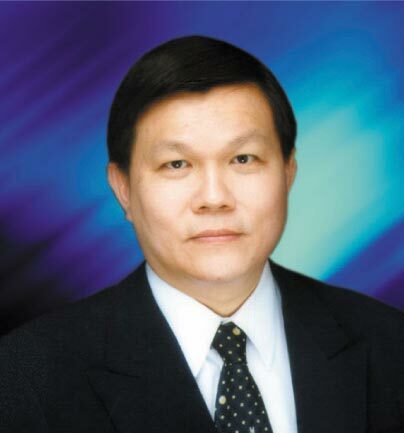 He served as President of Thai Life Underwriters Association from 1998-2003, Thai LUTC Director from 2001-2004 and Founding President of Thai GAMA (General Agents and Managers Association) from 2004-2009. He also started LICA Foundation, Thai LUA Foundation for Education and Insurance Marketing Company, the publisher of the first Life Insurance Magazine in Thailand. Montri was the Organizing Chairman of the 2001 Sixth APLIC (Asia Pacific Life Insurance Congress) Theme : Torch of Life. and also organizing chairman of the 2010 Twelve APLIC Theme: Change Lives Forever. Both in Bangkok. Montri was invited to speak for 1997 Fourth APLIC in Hong Kong 2007 Ninth APLIC in Taipei And 2013 Fourteenth APLIC In Manila. Montri was invited to speak in NAMLIFA Annual Convention four times LUA Philippines Annual Convention four times. He was also speaker in Hong Kong, Singapore, Brunei, Indonesia, Taiwan and China. Locally, Montri was the most frequent main Platform speaker for Thai LUA. (ThaiFA) and GAMA Thailand. Currently, Montri is the Founder and Coach of Proactive Training and Consultant Co., Ltd. providing coaching program “Make Good by Doing Good” for Advisors and Agency Leaders who want to attain sustainable success and to enjoy life time growth both personally and professionally. 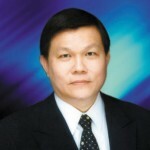 He is also a licensed moderator for ELM in Thailand.